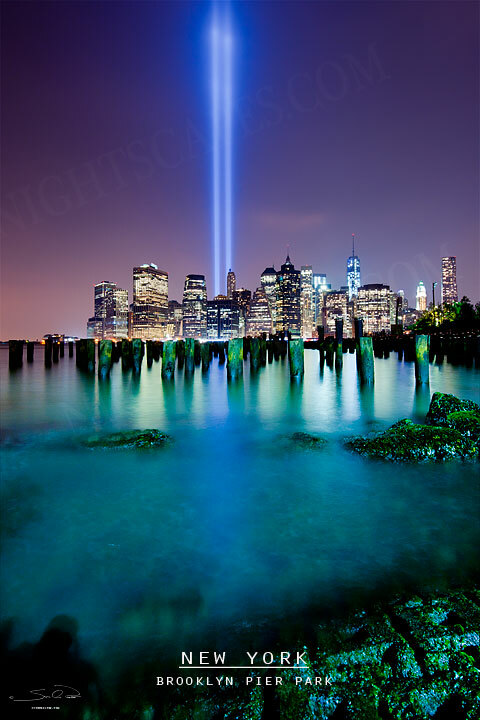 Headed out to Brooklyn with a bunch of friends and fellow Nightscape enthusiasts to shoot the 9-11 memorial Light Tribute. I have been going for the past 3 years and really enjoy the sights and love interacting with all the novice photographers who really want to try and get the photo of the lights. The Brooklyn bridge park area and boardwalk are just fantastic, it has all been rebuilt and is amazing. If you ever get a chance to check it out it is all worth it.